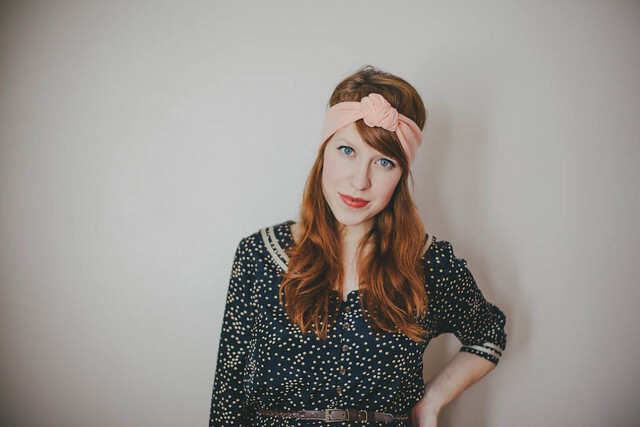 vanilla & lace: New job and a DIY knotted turban! I recently got the opportunity to start blogging for Babble in their style department and I'm super excited about it! I'll be over there a few days a week posting tutorials, talking about style on a budget, my favorite trends and whatever else! I'll be linking to most of my posts from here so you can keep up if you so desire. I'll still be around here doing all my normal life posts, recipes, diy's, maternity series, ect. Ever since I started this blog there hasn't been much focus in the fashion/style department so I'm excited to share that with you now too. 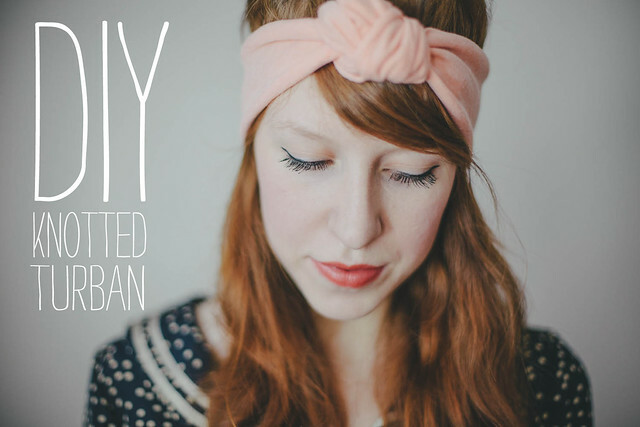 For one of my first posts I did a tutorial on how to make a knotted turban style headband. 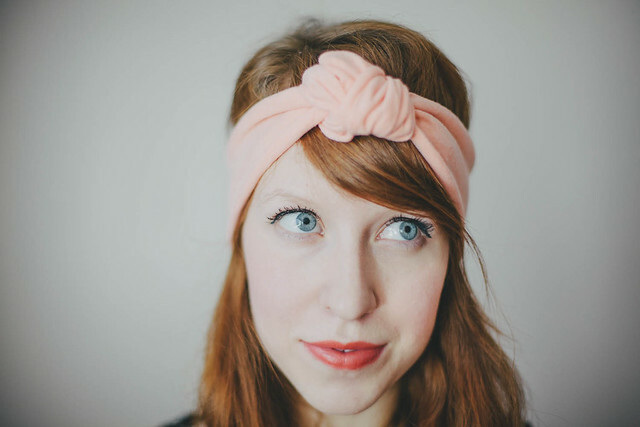 These are one of my favorite things to wear right now (maybe it has something to do with dirty hair) and they are so simple to make its kind of ridiculous. No sewing involved and they cost less than $2, can't beat that. For the full tutorial, check out the post over on babble! Woop congrats - that's really cool! Oh yay, congrats, that's seriously exciting stuff!! 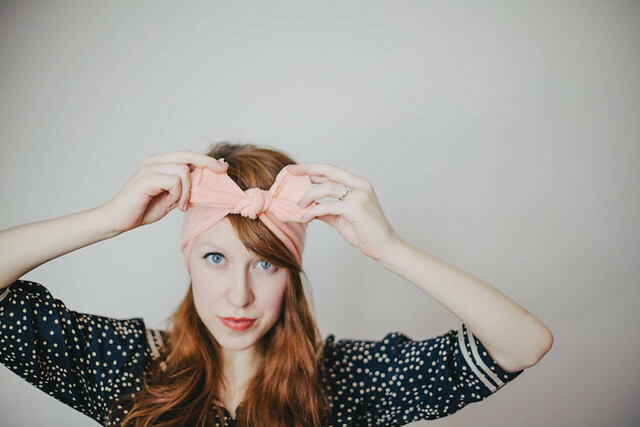 Can't wait to see your posts + how cute is this knotted headband... can't wait to give it a try! Super cute! Congratulations on the new opportunity! Congratulations on your new job, so exciting! 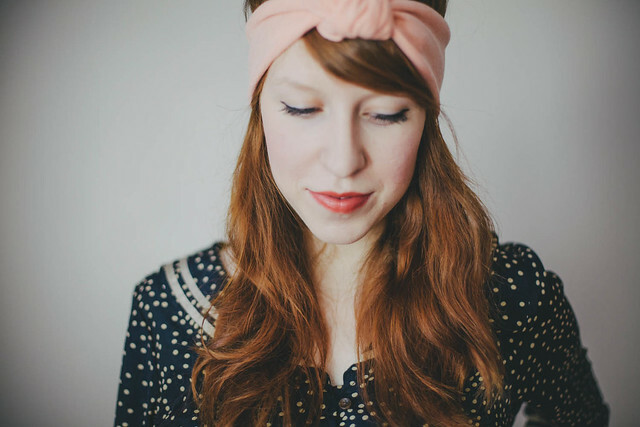 I love the knotted turban idea. congratulations! you are so deserving! So excited to see more posts from you, and glad the source is a good opportunity! Congrats on the Babble job, Abi! Sooo cute! I'm totally making these!! Great tutorial, I will try it. I'm a beginner and looking for something to make. This is very helpful.